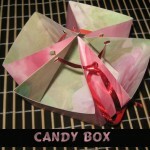 If you love Origami and other paper folding activities then you are going to love this post. 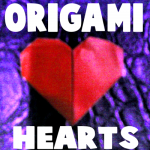 I’m going to show you how to make Origami Hearts. I felt today’s craft was fitting as Valentines Day is only a week away. You can use this Origami Heart for Valentines Day decorations, gift for someone special or perhaps use these Origami Hearts as the Valentines Day card itself. 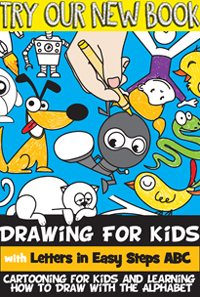 The only material you need for this craft is Origami paper…. that’s it. So, grab some paper and let’s get started. Valentines Day is in less than two weeks. 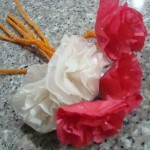 If you are still looking for Valentines Day decorations that are fun to make then I have a craft for you. 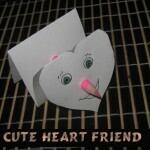 Today I’m going to show you how to make a Cute Heart Friend for Valentines Day. This Cute Heart Friend will sit perfectly on top of a desk or table top. If you would prefer…. 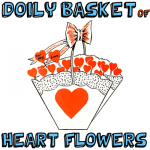 this Cute Heart Friend can be given to your somebody special as a gift instead of a decoration. Imagine the reaction of the receiver who gets this gift…. they will love it!! So, let’s get started. Today I have a fun craft for you. 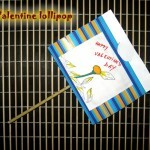 I’m going to show you how to make a Lollipop Holder Gift for Valentine’s Day. 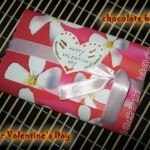 It is a perfect gift for a friend, family or even a secret admirer. 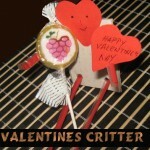 Make several of these Lollipop Holder Gifts and give them to many people. Whatever you would like to do. The receiver is sure to love this gift. So, grab the materials needed and let’s get started. 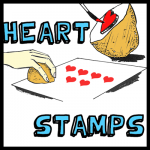 Valentines Day will be here in just a few weeks. 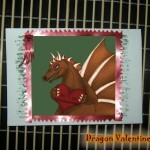 And, with Valentines Day comes Valentines Cards from family and friends. What better way to store these loving and wonderful Valentines Cards than to store them in a beautifully festive Valentine Box. 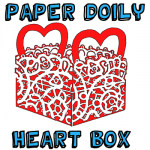 Today I’m going to show you how to make a Paper Doily Heart Valentine Box. 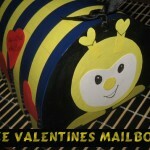 This box is a perfect way to keep your Valentines Cards for years to come. 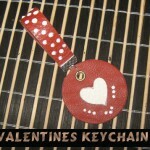 A perfect way to keep your memories from this special Valentines Day. 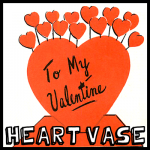 Imagine how fun it would be to look back on this Valentines Day years later and read all your Valentines Cards. It would be wonderful. So, let’s get started. Valentine’s Day is coming up next month. And, with Valentine’s Day what do you think of? Hearts, of course. Well, with that being said…. 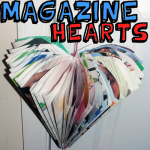 today I’m going to show you how to make a Heart Bookmark. 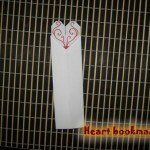 This Heart Bookmark would be perfect to give to someone special this Valentine’s Day. You can imagine that every time he or she looked at it they would be reminded of the fact that you made it especially for them. So, grab the materials needed and let’s get started.